We are pleased to announce that Britelite Windows will be sponsoring the International World Tiddlywinks Championship on the August 18 & 19, 2012 at The Secret Gardens of Sandwich in Kent, in celebration of its 100th birthday. 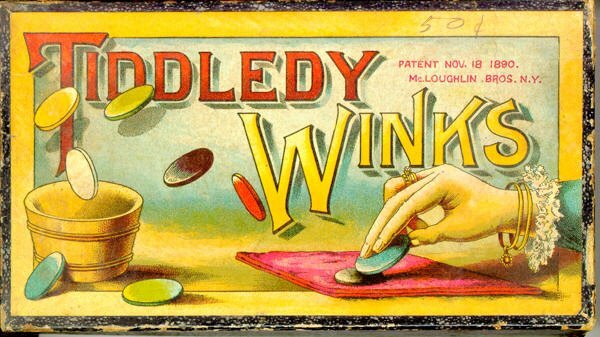 Supported by the English Tiddlywinks Association with champion Charles Relle in attendance, the tournament will be open to all members of the public whether they are seasoned veterans of the game or they are complete novices. There will be a number of competitions running over the two days including Under 16s, Mens, Ladies and Doubles tournaments. Prizes will be given to the winners of the respective categories, so make sure you’ve got your squidgers in a row. For more information, application forms and simple rules of Tiddlywinks, visit The Secret Gardens of Sandwich website.